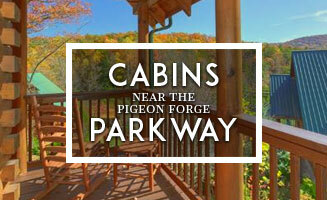 Cabins USA offers the absolute best in Pigeon Forge cabin rentals. Whether you are planning the perfect romantic getaway or a fun-filled family vacation, we have it covered! 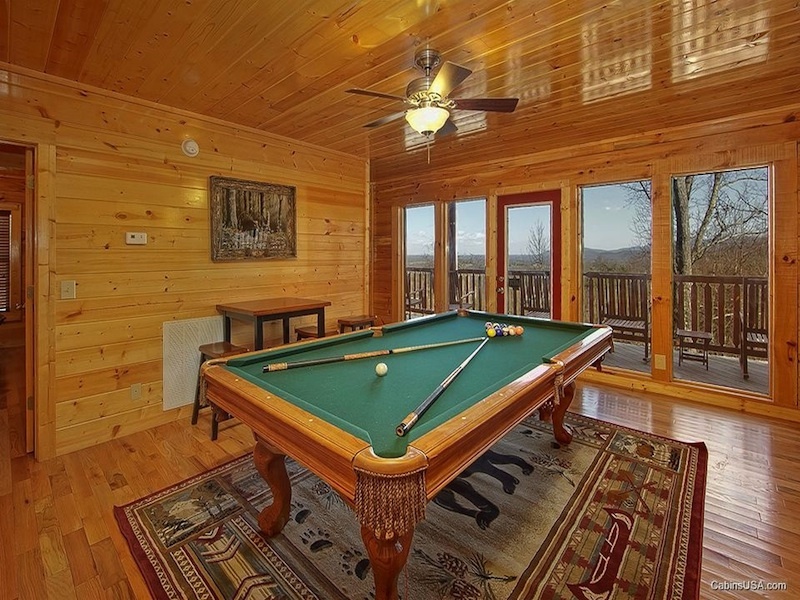 Our 1-8 bedroom cabins boast magnificent mountain views, game rooms with pool tables, theater rooms, Jacuzzi tubs, outdoor hot tubs, indoor swimming pools, and much more! Convenient to all the Pigeon Forge area attractions, your entertainment possibilities are endless! 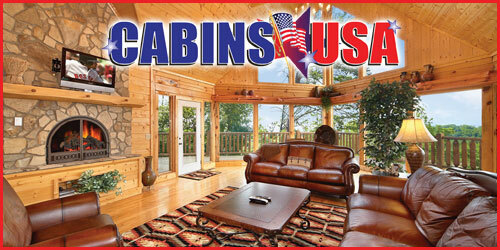 Cabins USA is the right choice for your vacation in the Smokies. With luxury cabin rentals ranging from 1 to 8 bedrooms, we have something to offer everyone! 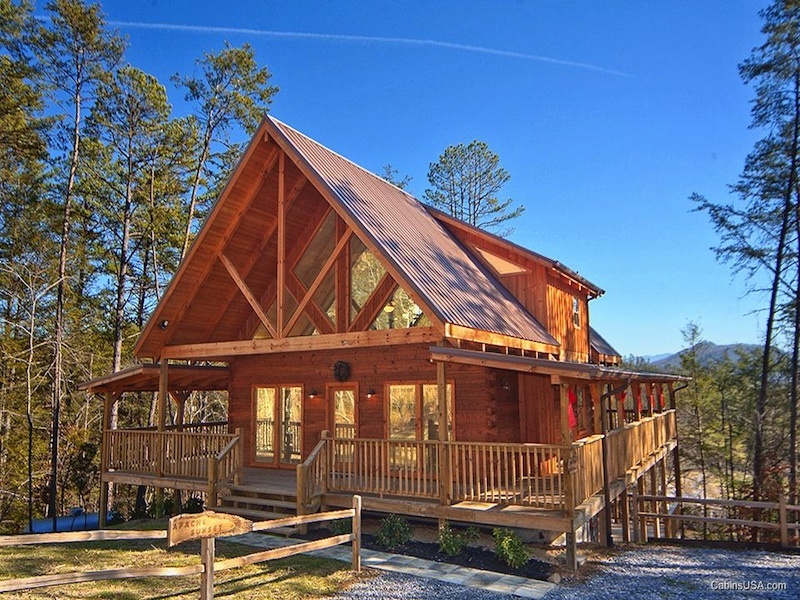 Our Pigeon Forge cabin rentals are ideal for a romantic getaway for two looking to celebrate an engagement, honeymoon, anniversary, or just to enjoy each other’s company. Spend time together taking in the beauty of the Smoky Mountains on a private deck, relax with each other and listen to the crackle of a roaring fire, and take a private dip in an outdoor hot tub secluded from the rest of the world. 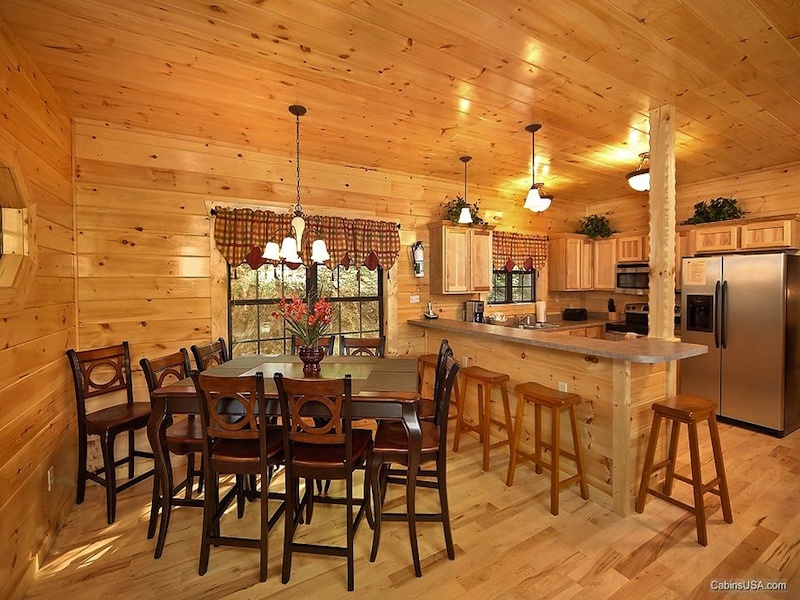 We offer a wide array of cabins that are absolutely perfect for family vacations. Private bedrooms make vacationing with multiple generations more comfortable, and many cabins offer more than one story, allowing for a little more privacy. With so much to do in the Pigeon forge area, there is something to appeal to every member of the family. If you are planning a group retreat for family and friends, Cabins USA has just what you are looking for as well. We can accommodate up to 28 guests in a single cabin rental or over 100 guests in multiple, closely located cabins. These options are perfect for family reunions, church retreats, business meetings, or a weekend with friends. Each and every one of our cabins offers a unique and individual experience. 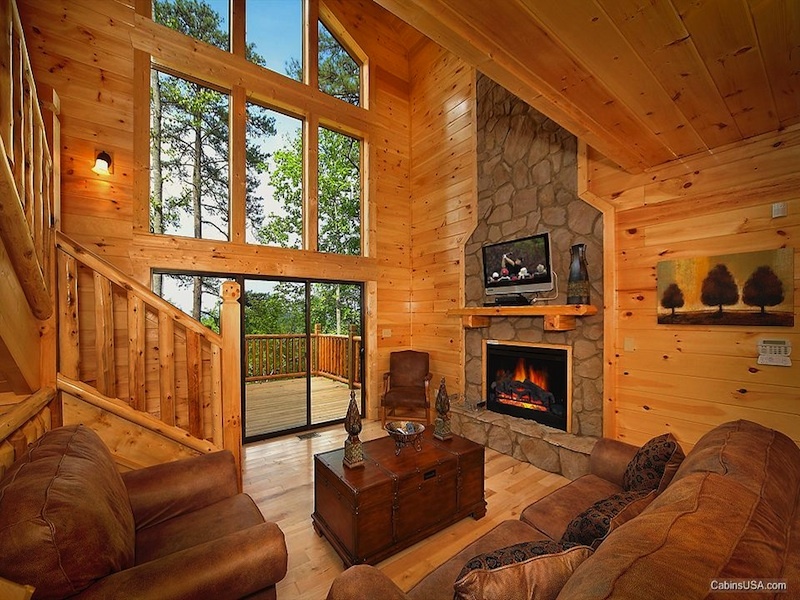 Our cabins offer a variety of amenities from breathtaking mountain views, private bedrooms, indoor Jacuzzi tubs, fireplaces, fully equipped kitchens, BBQ grills, washer and dryers, game rooms with pool tables, theater rooms, outdoor hot tubs, indoor swimming pools, and much more! Many of our cabins are located in resorts that offer an outdoor swimming pool during the summer months. Cabins USA offers convenience as well. 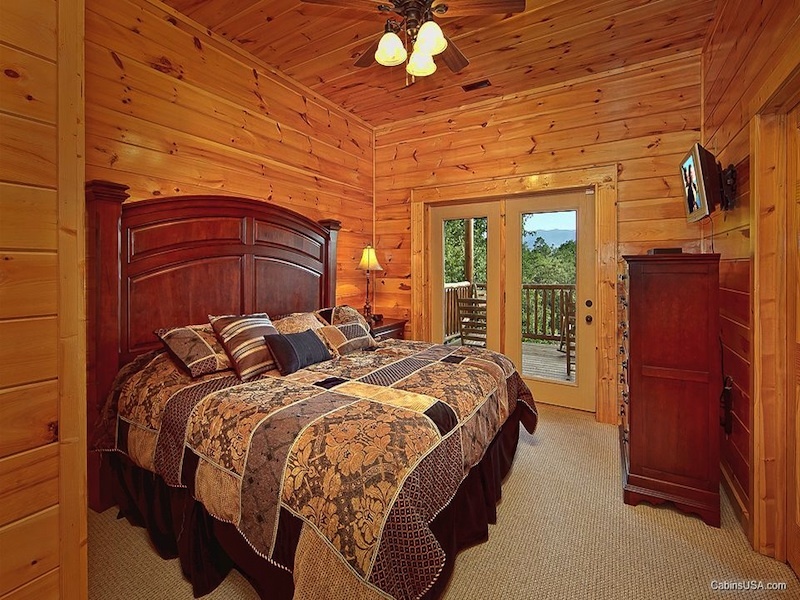 Our cabin rentals are convenient to all the Pigeon Forge and Gatlinburg area attractions including Dollywood, Dolly’s Splash Country, Dixie Stampede, Ripley’s Aquarium of the Smokies, Ober Gatlinburg, and the Great Smoky Mountains National Park. The entertainment options are practically endless. A multitude of shopping opportunities, as well as, an array of fabulous restaurants also await you. With so much to offer, Cabins USA is sure to meet your needs when you are planning your Smoky Mountain vacation. Go ahead. Bring the family and enjoy everything that Cabins USA and the Pigeon Forge area has to enjoy. Call 1-800-533-4121 for reservations or visit www.cabinsusa.com.